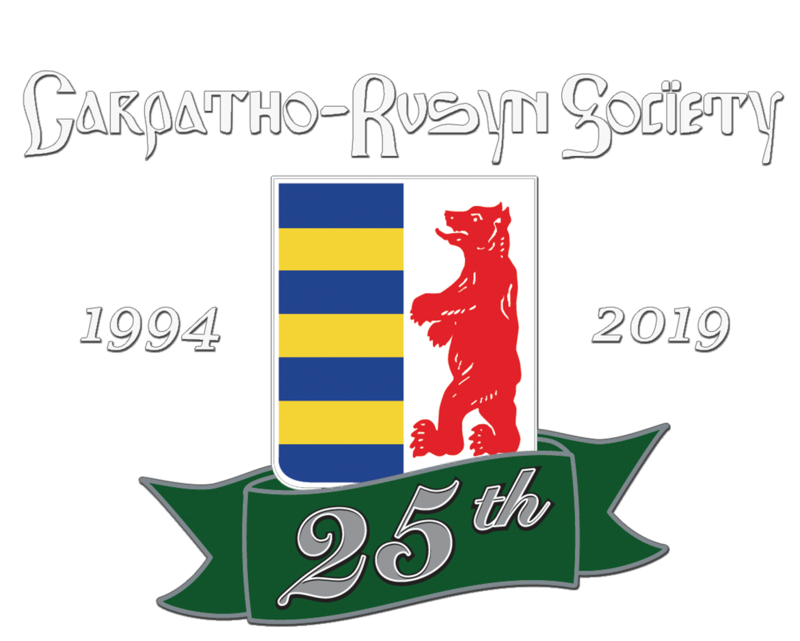 At 2:00 PM on Saturday, October 8, 2016, Professor Paul Robert Magosci will be presenting “Carpatho-Rusyns: Myths and Stereotypes” at the Carpatho-Rusyn Cultural and Educational Center in Munhall, PA. His talk will focus on these Slavic people living in the heart of central Europe and the ongoing evolution of their national identity, from early times to today. Following the lecture, Professor Magocsi will be available to sign copies of his book With Their Backs to the Mountains: A History of Carpathian Rus and Carpatho-Rusyns. This is the history of a stateless people, the Carpatho-Rusyns, and their historic homeland, Carpathian Rus’. The book traces the evolution of Carpathian Rus’ from earliest pre-historic times to the present. It details the complex manner in which a distinct Carpatho-Rusyn people came into being in the mid-nineteenth century, disappeared, and then re-appeared in the wake of the revolutions of 1989 and the collapse of Communist rule in Europe. 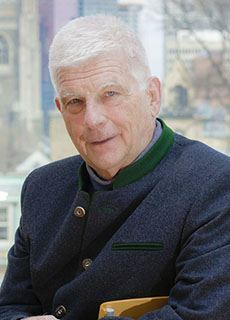 Paul Robert Magocsi, Ph.D., is professor of history and political science at the University of Toronto, where since 1980 he has also held the John Yaremko Chair of Ukrainian Studies. He received his education at Rutgers University, Princeton University, and Harvard University (Society of Fellows 1976). He is also editor-in-chief of the Encyclopedia of Canada’s Peoples (1999) and co-editor and principal author the Encyclopedia of Rusyn History and Culture (2002/2005). Professor Magocsi has taught at Harvard University, the Hebrew University in Jerusalem, Prešov University in Slovakia, and on 5 occasions was historian-in-residence at the Max Planck Institute for Social Anthropology in Halle, Germany. In 1996 he was appointed a permanent fellow of the Royal Society of Canada, Canadian Academies of Arts, Humanities, and Sciences. He has been awarded honorary degrees from Prešov University in Slovakia (doctor honoris causa, 2013) and from Kamianets-Podilskyi National University in Ukraine (pochesnyi profesor, 2015).